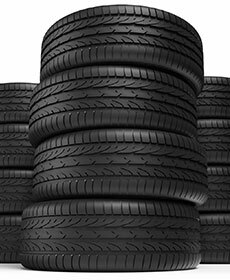 With purchase of 4 tires for your vehicle. Coupon must be presented at time of purchase See your Parts Advisor for details. Parts are like organs: everything needs to be in working order. The engine is the heart and transmission its lungs and without either one working properly, the car doesn't run. 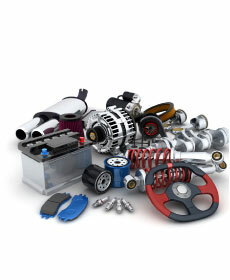 Car part health takes maintenance and the occasional repair and replacement. And while scheduling time to take care of dysfunctional, decaying parts can be a hassle, it is easy to do for those located in DeSoto, Duncanville, Mansfield and Grand Prairie. 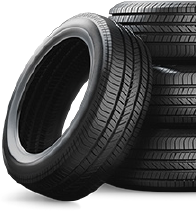 All is due in part to the accessibility of high-quality parts in Waxahachie Dodge Chrysler Jeep's own parts center. Here drivers find everything they need to keep their Chrysler Dodge Jeep Ram running smoothly. An extensive inventory of genuine, fresh-from-the-factory parts ensures your Dodge Durango or Chrysler 200 is receiving the best parts imaginable. And courtesy of our ongoing parts specials, all parts are competitively priced, in order to better suit your current budgetary needs. So before you stop in to see us, explore the current deals we have to offer; you are bound to find something to help you accomplish all your maintenance needs. Just pay a visit to our Waxhachie location, where our parts technicians are more than willing to assist you.